As summer draws to a close, the Michael J. Colligan History Project is gearing up for another year, presenting two quite different but hugely exciting series of events. Our first series, American Wars & American Life, explores the historical legacies of America’s conflicts, past and present. 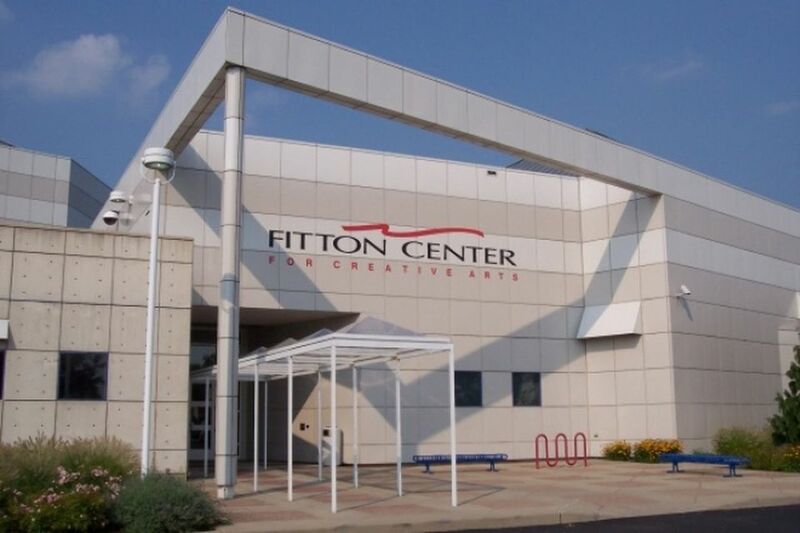 In addition, the Colligan Project is excited to be partnering with the Mad Anthony Theatre Company at the Fitton Center for Creative Arts to sponsor a series of three plays, each touching on different aspects of American history. In advance of these performances, the Colligan series Staging the Past comprises three original public events, exploring the history that inspired them.